We specialize in all aspects of the health and safety spectrum. We have provided Instructors, Paramedics, Confined Space and Rope Rescue Technicians and even Construction Safety Officers to some of Western Canada’s most prominent companies. 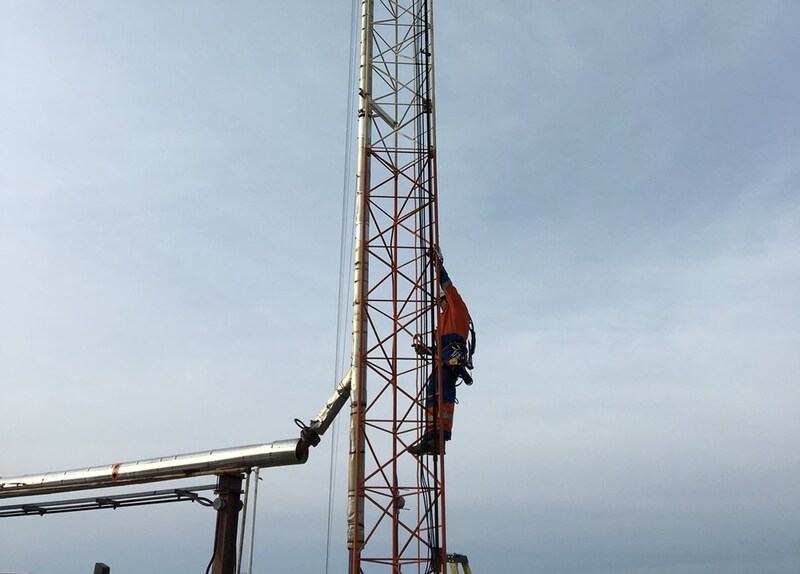 This program is designed for those who work at height on towers, buildings or other engineered structures. The majority of the class is spent demonstrating, climbing and rescuing, using a variety of scenario-based situations. We listen to you, our customer, and work with you to ensure your personnel and company are protected. Contact us today.